Graduation presents are always a struggle. No matter who it is, I always feel lost when it comes down to what to get them. I want them to be something original, yet something equally adorable. 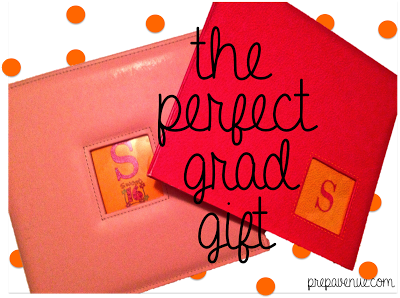 This is a perfect graduation present for your best friend or a even perfect present from a mother to her graduate daughter. When I was 10 years old my family moved from military base in NC all the way to Germany. As I’ve mentioned before it was a huge adjustment. All I ever knew was my life here in the states and to say I was nervous was an understatement. I was heavily involved in my elementary school and knew everybody and their brother in that small military town. As a goodbye gift my mom came up with an idea to send all of my close friends, relatives, neighbors, and even my favorite teachers a scrapbook page to decorate and to write a special note wishing me luck on our new overseas adventure. They gave it to me on my 10th birthday a few weeks before we packed up and flew to our new home. It meant so much to me, and then whenever I was feeling homesick I could look through that scrapbook that all my friends had made for me and remind me how much I was loved. Strangely, I was in the same situation for my 16th birthday. We were once again moving but this time it was different. I was going into my junior year of high school and I was not ready to leave. My mom did the same thing and had all of my friends write letters to me and make me a page filled with our favorite memories. 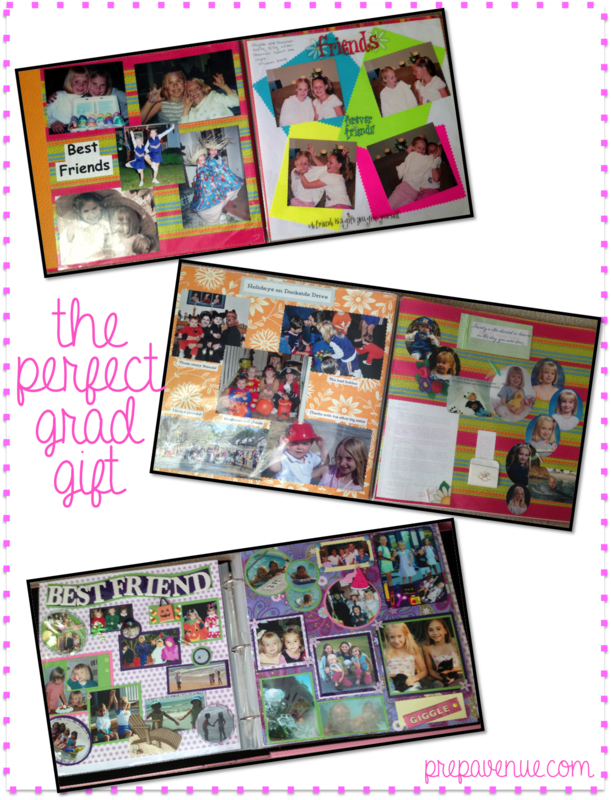 It was FILLED to the brim with pages from schoolmates, friends, cousins, teachers, aunts, and neighbors. It was a like my own little yearbook. Here are just a few of the pages from both of the books. They are one of my most cherished possessions and I know I will be able to take them to college and look through them when I’m missing my old friends. This also makes scrapbooking so much easier when all the work is split up and all you have to do is put the pages in!